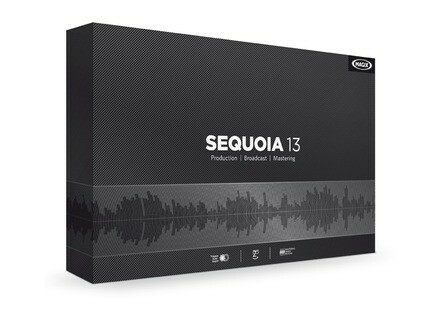 Sequoia 13, General Sequencer from Magix in the Sequoia series. Magix announces the release of the new version of its Sequoia broadcasting, mastering and audio production software workstation. The detailed list of these changes are available at pro.magix.com/en/sequoia/whats-new. 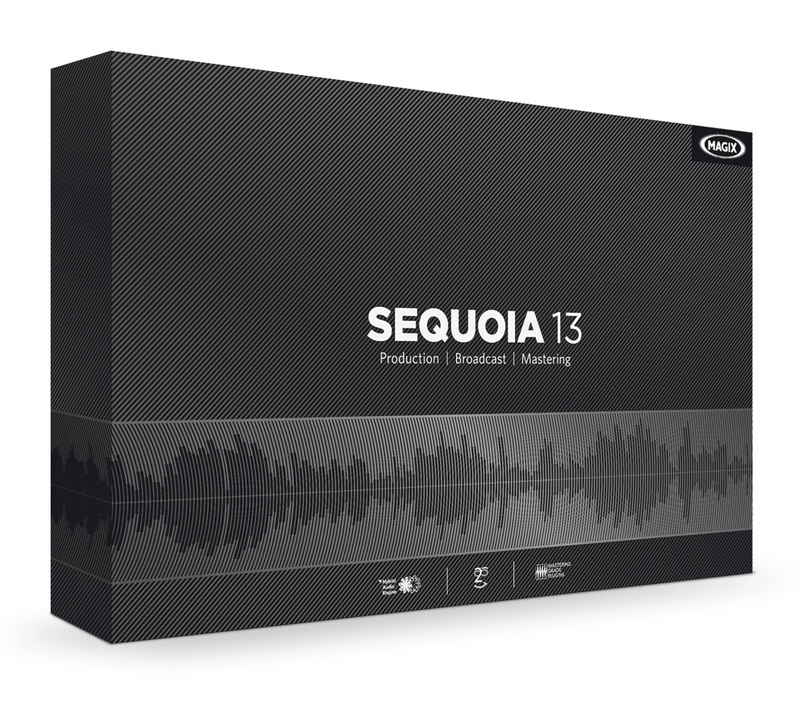 Sequoia 13 is still available for Windows only (Vista, 7, 8 and 8.1, 32 and 64-bit). It has a price of 2500€ excl. taxes ; owners of Sequoia 12 can purchase an upgrade for 900€ + VAT, the price is 1500€ + VAT for older versions. Visit pro.magix.com for more info. Free Egyptian Darabuka sample library Egyptian composer Mahmoud Altaf offers a free Darabuka sample library for Kontakt 5 and the Logic Pro EXS24 sampler. Sample Logic announces Cinematic Keys You can now pre-order the new Sample Logic sound library for Kontakt, which is entirely dedicated to keyboards. Spitfire releases eDNA Earth Spitfire announces the availability of the much-expected eDNA Earth electronic sound library for Kontakt.